3mm Full Length Toughened Safety Glass. 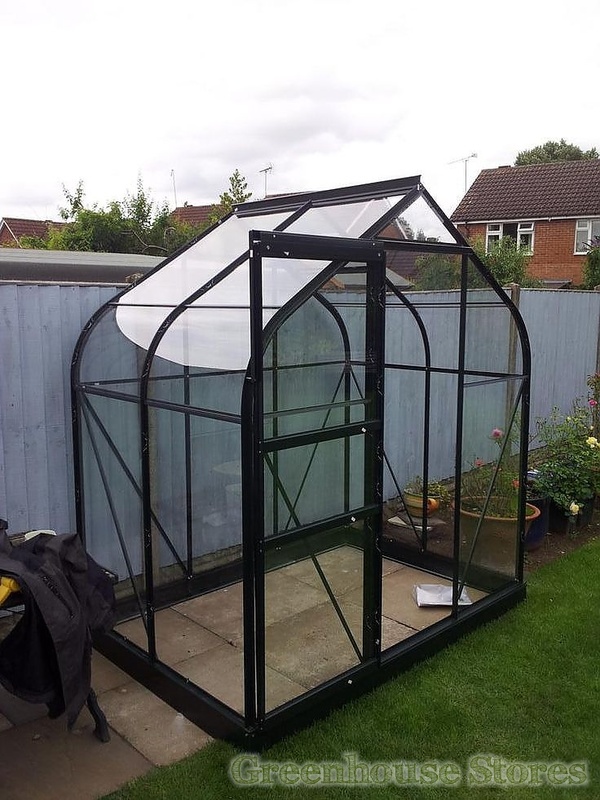 The 6x4 Halls Supreme with 3mm Toughened Safety glass is an ideal greenhouse for a small space in your garden or allotment. 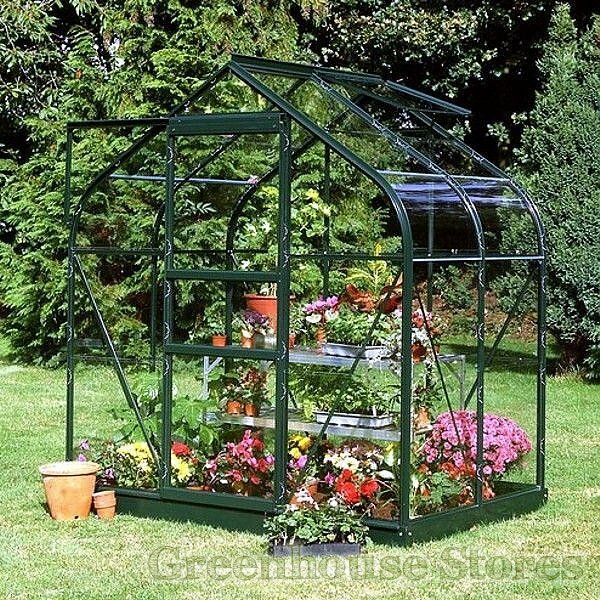 The Halls Supreme silver 6ft x 4ft Greenhouse with full length toughened safety glass will get you growing in even the smallest of yards or gardens and offers all of the features you would expect from a Halls greenhouse. 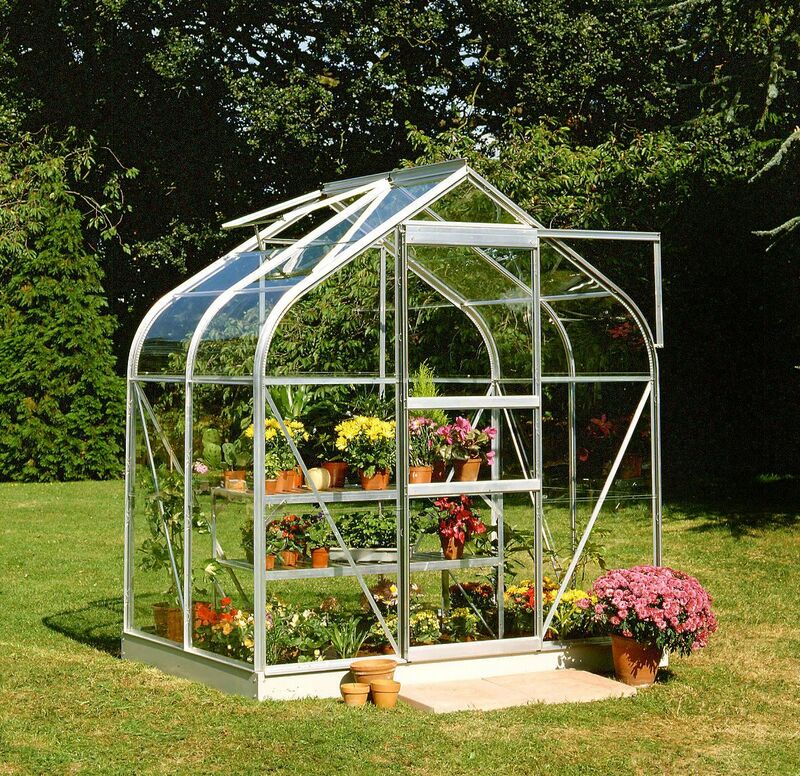 The attractive curved eaves on the Supreme are made from tough UV protected acrylic and give the greenhouse a unique look. Halls toughened safety glass is a long single sheet that goes from base to eaves and a long single pane for each roof section. Toughened glass is recommended for gardens where children or pets are around as it won’t break into dangerous shards like standard greenhouse glass but into small pebbles like a car windscreen. Toughened safety glass is also far better if you live in a windy spot as it’s heavy, meaning it won’t blow out in high winds and makes your greenhouse generally more stable as a result.